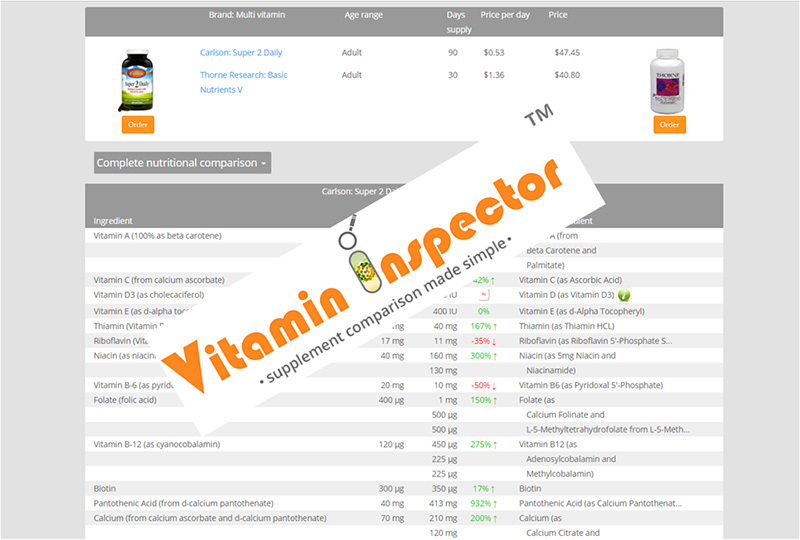 Vitamin Inspector is a new technology and website that compares the contents of multi-vitamins nutritionally. Built from my own painstaking nutritional research and original algorithms on a flexible and robust Microsoft technology stack. The existing website was looking outdated and hard to maintain. I designed a modern responsive website, using new design elements while making better use of existing graphics and organising the older material more logically. 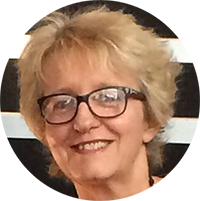 The existing website did not rank well in Google and had no booking capability. 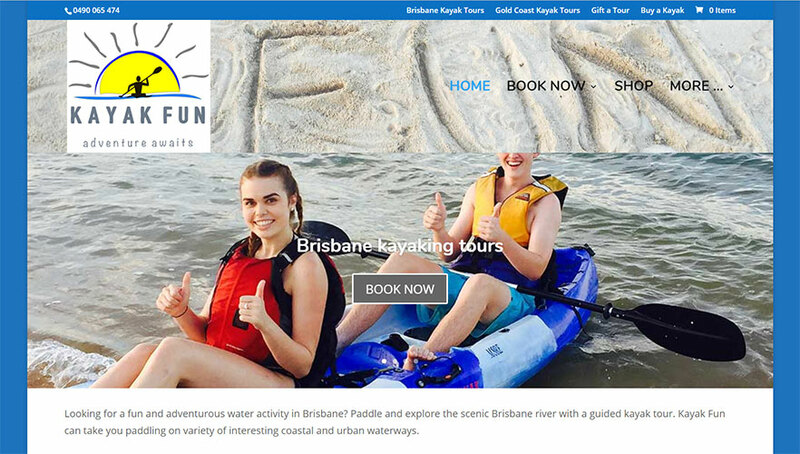 This new site uses existing branding, allows bookings and now ranks on the first page of Google for the main key phrase chosen. 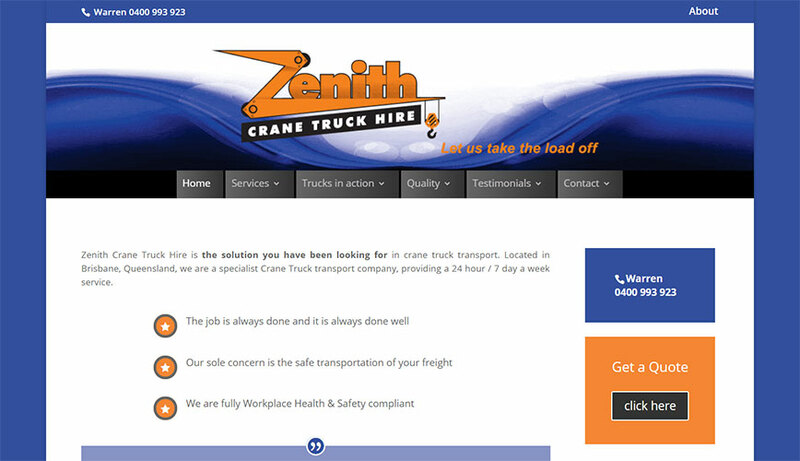 In 2009, Zenith Crane were finding their Yellow Pages advertising less effective than they wished. I built them a website that increased their sales steadily. 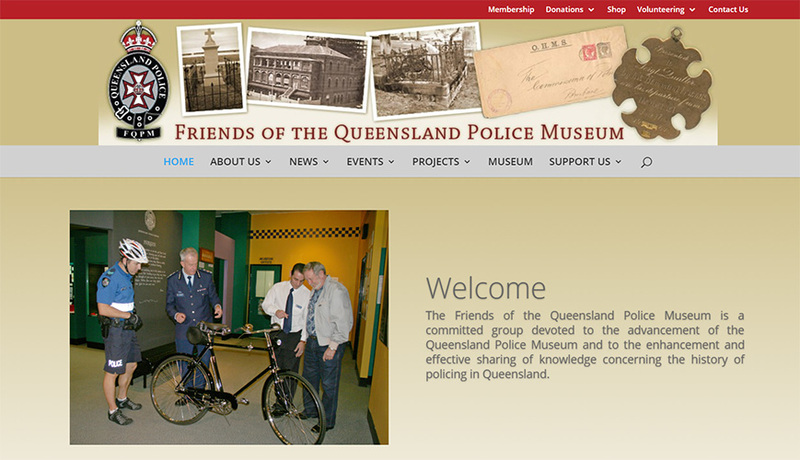 Over the years it has been rebuilt once to align with new branding and to keep pace with technology. They have been on the front page of Google for their main key phrase all these years.